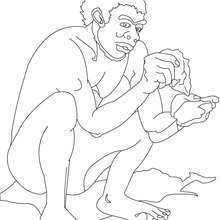 Add some colors of your imagination and make this Homo Habilis making tools by carving pieces of rock coloring page nice and colorful. 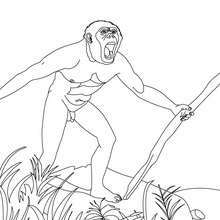 There is a new Homo Habilis making tools by carving pieces of rock in coloring sheets section. 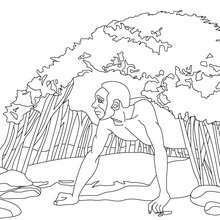 Check it out in HOMO HABILIS coloring pages!